SDGI have launched the 6th year of the SDGI/ARRI ALEXA LF Take, an annual initiative that gives directors the opportunity to tell stories with full camera equipment, casting and location support. If you have a story to tell that’s visually challenging and want to give it a cinematic look, then we invite you to apply for the SDGI/ARRI ALEXA LF Take. Make a short film, trailer, music video or shoot a promo for your next project with a full ARRI ALEXA LF camera and Teach Solais lights package. 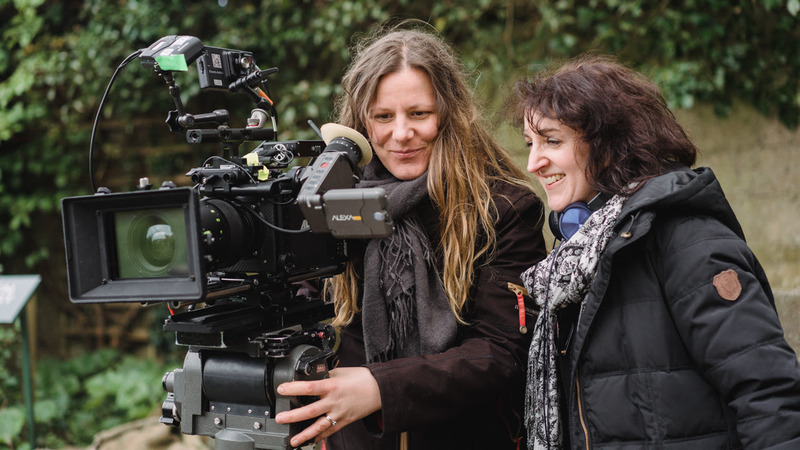 If a director does not have a DOP of their own for their project then we recommend you check out the Irish Society of Cinematographers (ISC) and SDGI who will work with ISC to help the director find a DOP. A camera assistant trained by ARRI will also be provided to support the DOP and shoot. The ARRI ALEXA LF Take allows for 3 shooting days, which includes transport. This initiative is director focused so just send a short, max one page, outline of your idea including how many days you need for shooting, as well as your location. Send your outline by 6pm on 11 January 2019 to the SDGI team at hello@sdgi.ie The decision will be finalised by 18 January 2019 and then will work with directors to find a suitable date within the shooting timeline.